The song “Olomi” was a lover’s themed hit song by Tosin Martyns released in 2006. The song has evolved to become an evergreen love song that it has not been found wanting on playlists of DJs at weddings. 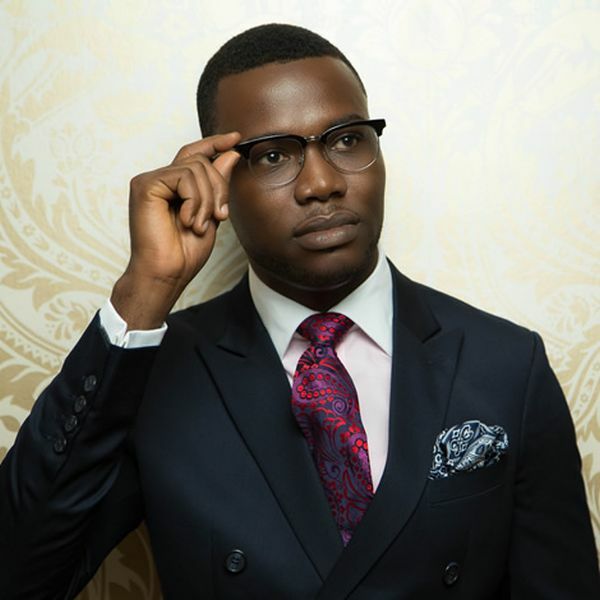 Just after releasing his album the same year ‘Olomi’ was released, Tosin Martyns left the music scene at the time when he was gaining the loudest attention. Meanwhile, the inspirational singer has explained why he left the music scene and according to him, other music sound that started evolving at that time was not his kind of sound. “I went quiet after releasing ‘Olomi’ because other music evolved and it just stopped being about that kind of sound. There is a Naija pop sound that is dominant and radio gives them a priority. I am not that kind of artiste. I can collaborate with them and bring that kind of sound into my genre but the reality is that it is not my kind of sound. You have to be true to yourself. It is that whole process of being true to yourself and remaining relevant that caused my silence in the industry,” he said.